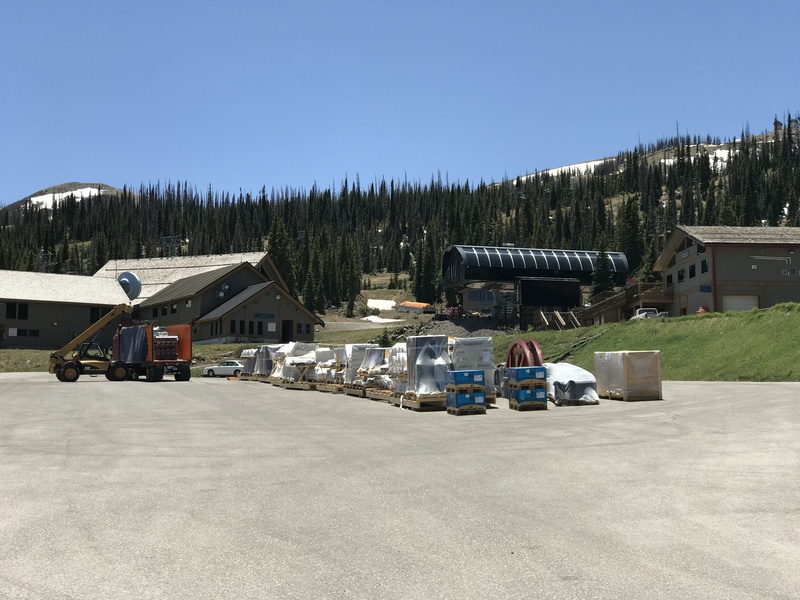 The new operator of Utah’s Nordic Valley, Mountain Capital Partners, has high hopes for what is currently the littlest ski resort in Utah. 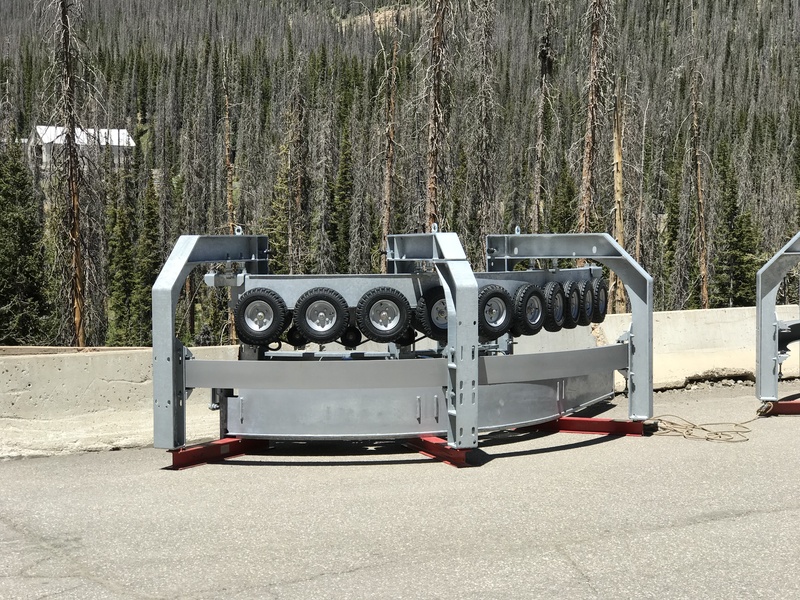 MCP is the fast-growing Durango, Colorado-based outfit led by James Coleman that now operates six ski resorts in the four corners region. 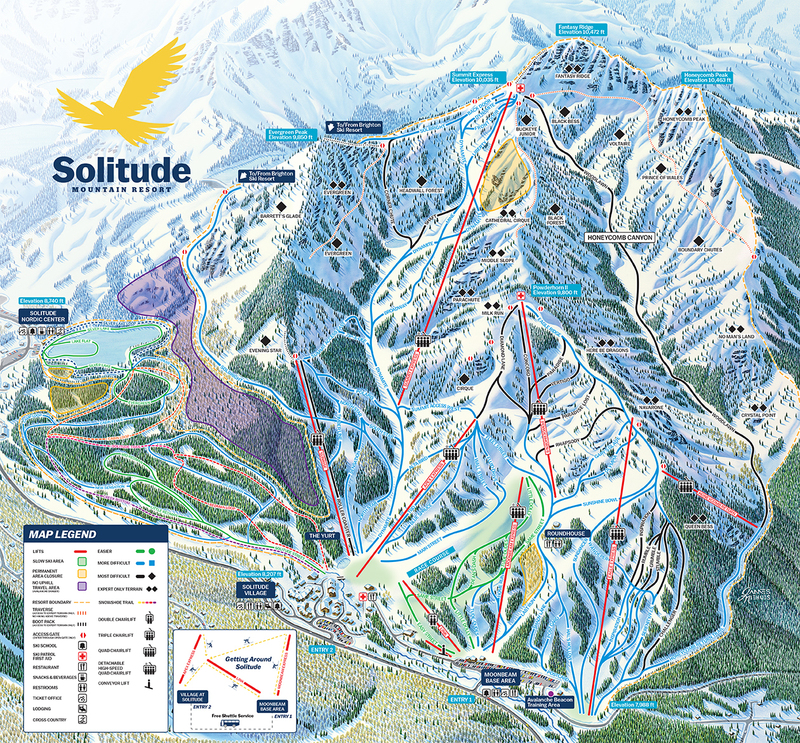 Less than three years after acquiring Purgatory and Arizona Snowbowl, Mr. Coleman entered into an operating agreement with Nordic Valley’s owners in April. Now we know one of the reasons why he went to Utah. 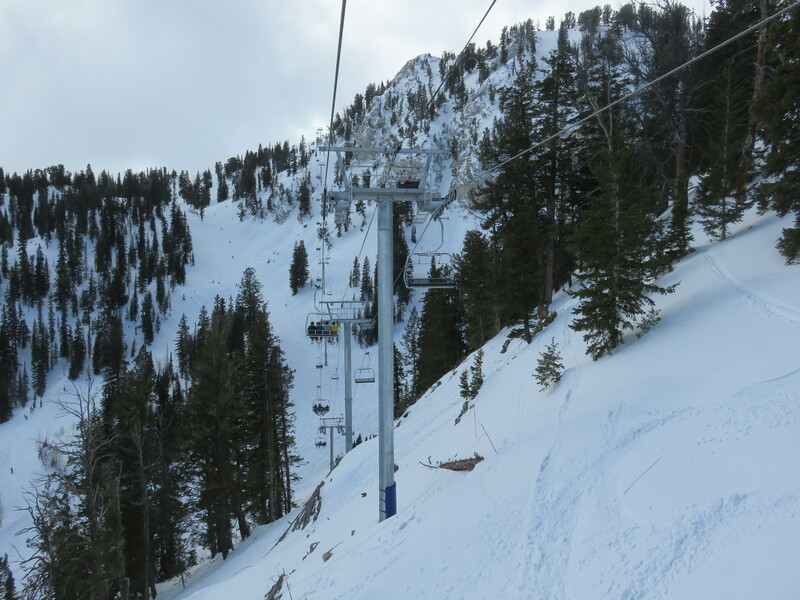 The centerpiece of master plan released this month is a 4.3 mile gondola stretching from North Ogden to a summit elevation of 8,100′ before descending into Nordic Valley’s base area near Eden. It would be the third longest gondola system in the world and some 6,000 feet longer than anything in the United States today. 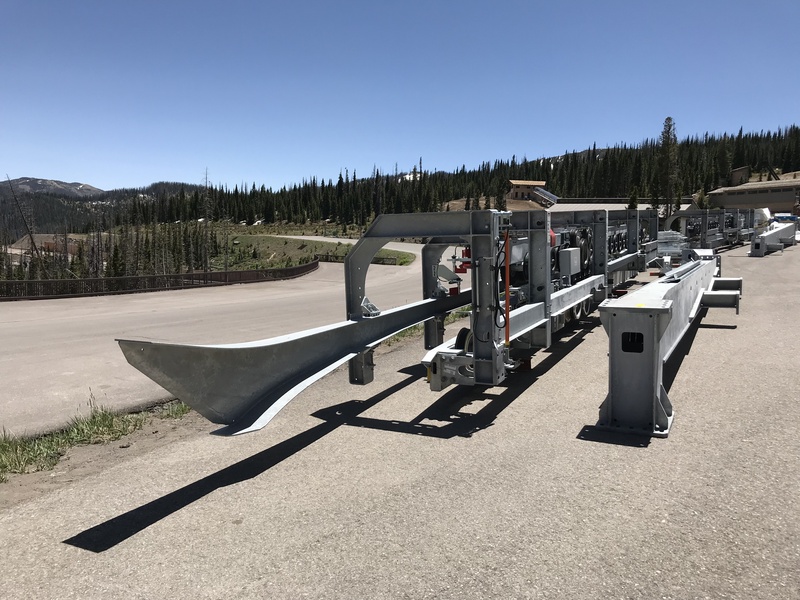 “In addition to offering direct-to-resort access in a scenic 12-minute ride, the gondola will also help cut down on canyon traffic and vehicle emissions,” notes the recently-launched nordicvalleyproject.com website. 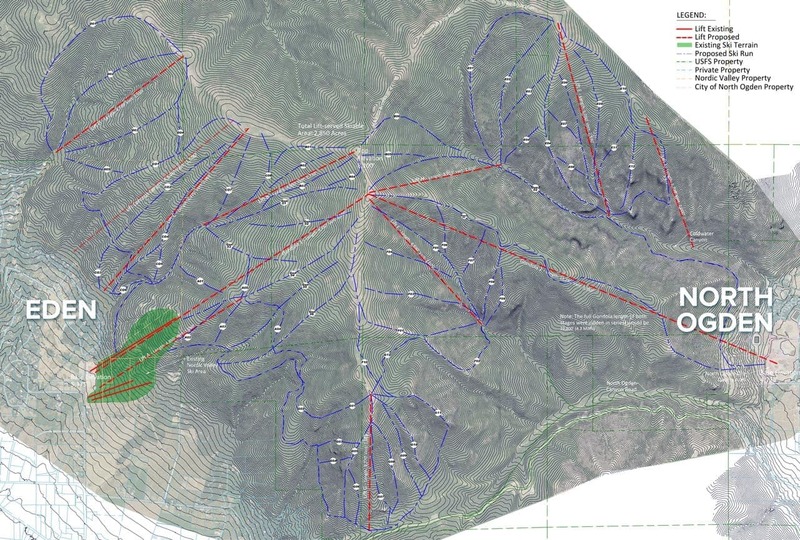 A similar gondola was once eyed to connect Ogden to Snowbasin and the proposal reminds me in some ways of the successful Silver Mountain Gondola project which transformed Kellogg, Idaho. 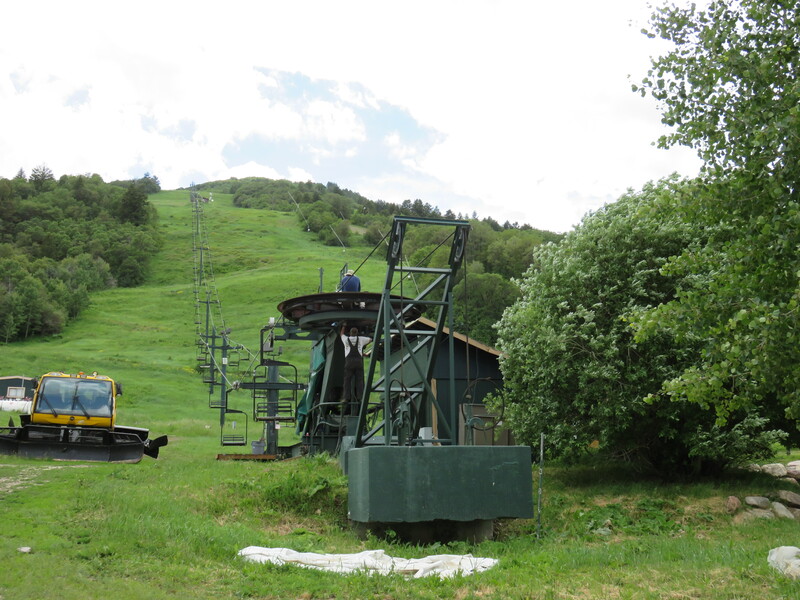 Nordic Valley currently has three fixed grip chairlifts with a vertical rise of 1,110 feet. June is an important time for the Disney Skyliner gondola project as we’re a year from when the system would need to open to transport guests during the park’s busiest months of 2019. 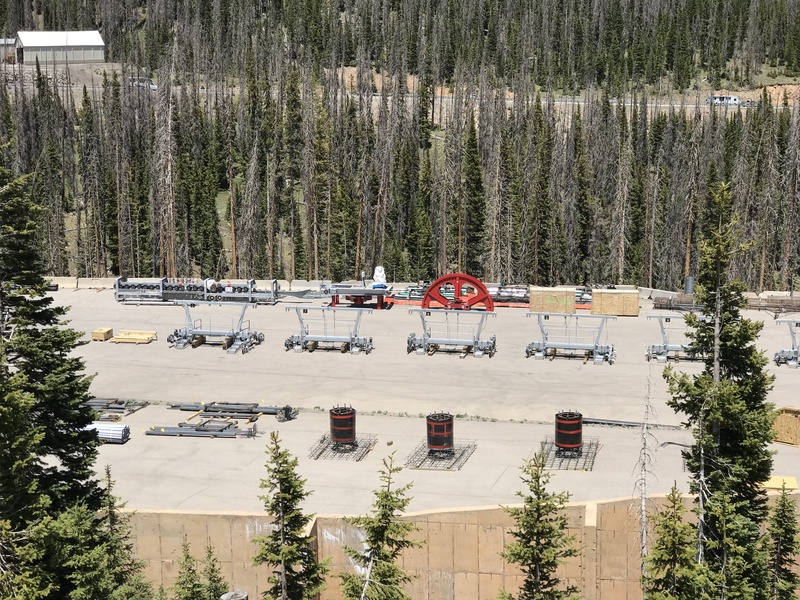 A late spring opening seems like an attainable timeline as construction of many of the system’s towers is complete with terminal steel now spotted at four of eight station locations. The Epcot park entrance known as International Gateway was one of the last stations to break ground but concrete is now in place for the four masts that will support the terminal. Most of the approximately seven towers between International Gateway and the first angle station are now standing near Disney’s BoardWalk Inn and its various parking lots.